1. 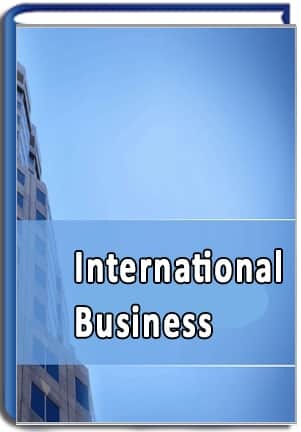 Undergraduate and post graduate courses in management offered by ISBM are its own autonomous programs in business and administration (a non-professional, non technical course) and does not teach any foreign institutes courses. These certificates doesn't come under the purview of AICTE, UGC OR OTHER STATE ACTS. 2. Course duration of all courses are as per the regular duration mentioned on the respective course pages. Graduate Diploma Course is of 3 years, Masters of 2 years and Diploma of 1 year. 3. Documents submitted by students shall be subject to verification, by Ministry of Education- Government of Afghanistan for its genuineness. 4. Online Viva and Project submission is mandatory in assessment process for getting final certification.